The Mobile Photo wars are heating up even more now. As Twitter and Instagram battled it out last week, it was inevitable that this day would come. 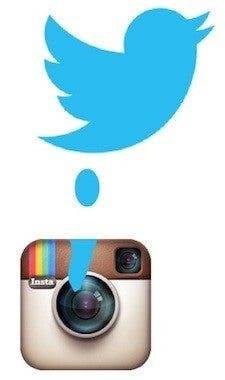 Twitter has given up on Instagram. Instead, they’ve called upon Aviary to run their own set of image filters in-app. They have just been released for Android users while the iOS update should be on its way. While doing similar effects, these just don’t sound as cool as what Instagram calls them. This comes after Instagram’s upgrade today and Google + making Snapseed free to use.